In the history of Champagne, wines that were blended for greater sweetness were customarily described as “rich". Today Veuve Clicquot propels this tradition into the contemporary era with Rich,the most versatile champagne designed to allow you to create their own playful drinking experience! 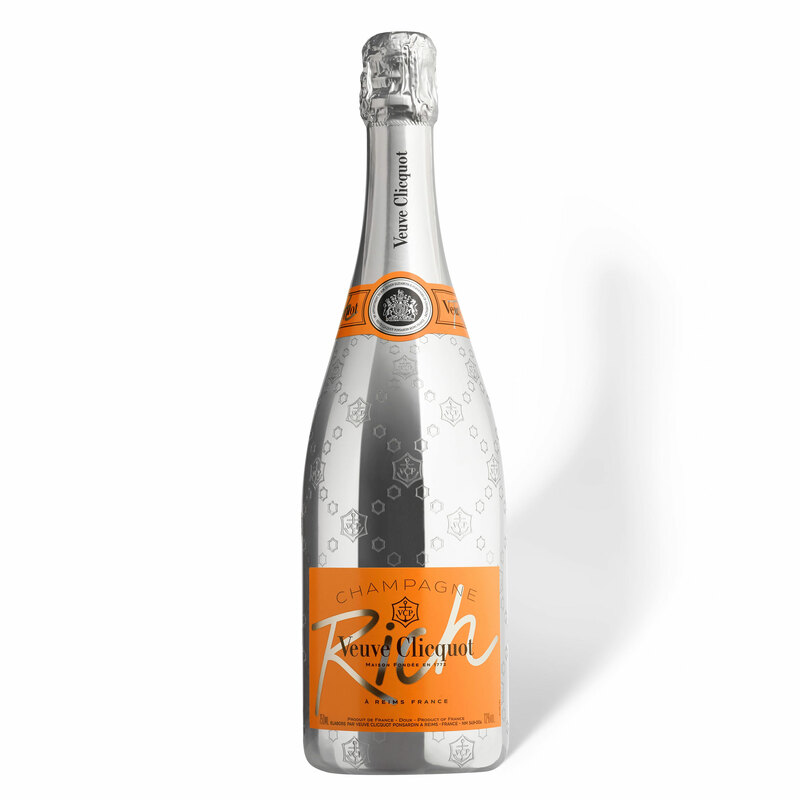 3) Pour Veuve Clicquot Rich and enjoy this refreshingly unique champagne!